Welcome to my new blog! 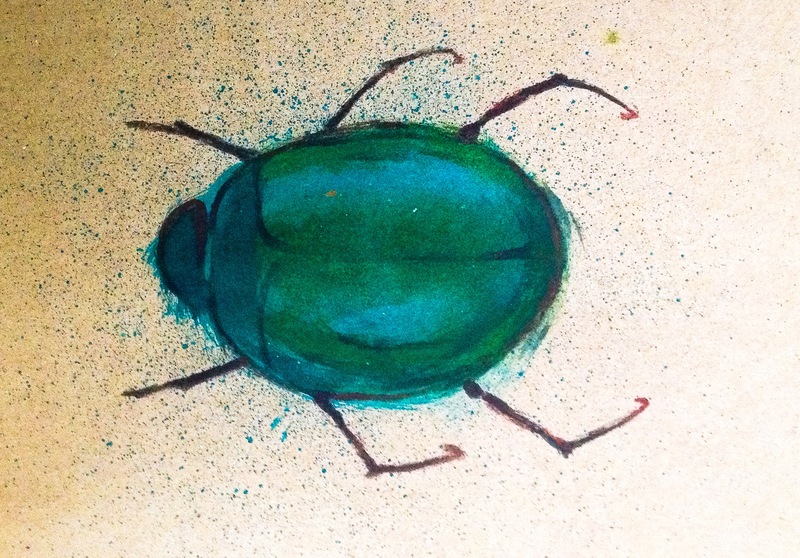 This blog is to display all of my illustrative work that is bug related. Hope you enjoy! I have become a little obsessed with images of bugs over the past year or so. I have bug socks, a bug rucksack, and books about bugs. I think what I find so interesting about them is the varied colours, shapes and sizes. Insects (bugs) are some of the smallest creatures on our planet yet they have such detailed features and complex bodies. Not only are the bugs themselves fascinating but the immediate world around them. So here, on this blog, I hope to explore not only images of bugs, but also look at what bugs may see when they look out from their multiple eyes.